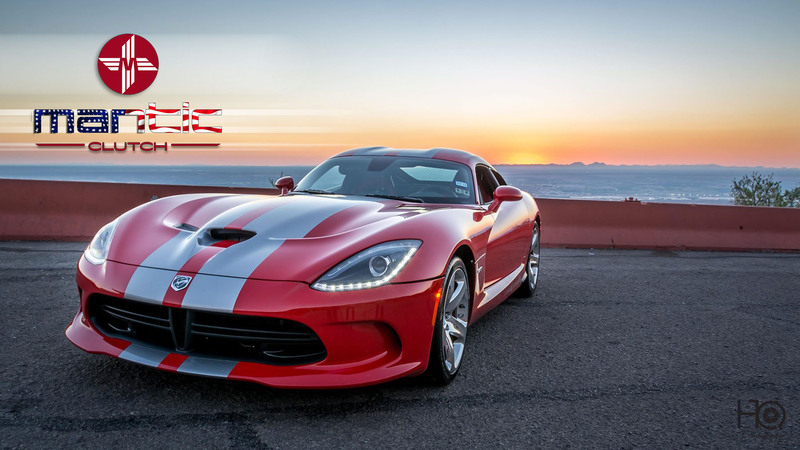 The 2008-2017 Dodge Vipers are awesome from the factory with an outstanding V10 motor. If you upgraded your engine for more horsepower and torque, this is the clutch kit for you. With the ability to hold up to 1250-1285 ft-lbs at the wheels and maintain an OE pedal feel, this is one serious system. The Mantic USA twin and triple disc upgrades for the 4th and 5th Gen Viper are perfect for any supercharged, turbo, nitrous or N/A built engines.